In his statement posted on Twitter, Kerry said Trump’s broadside against an American ally had weakened the United States. 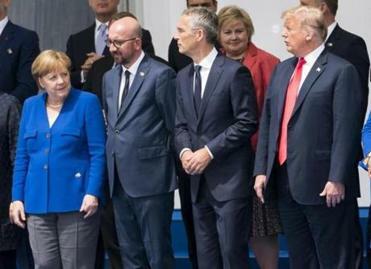 President Trump said that Germany is “totally controlled” by Russia because of a pipeline deal, and he haranged NATO countries about their defense spending. The former senator from Massachusetts chided Trump over his performance at a meeting with NATO leaders last year and questioned why he would return. “He is steadily destroying our reputation in the world. He is undermining our interests. 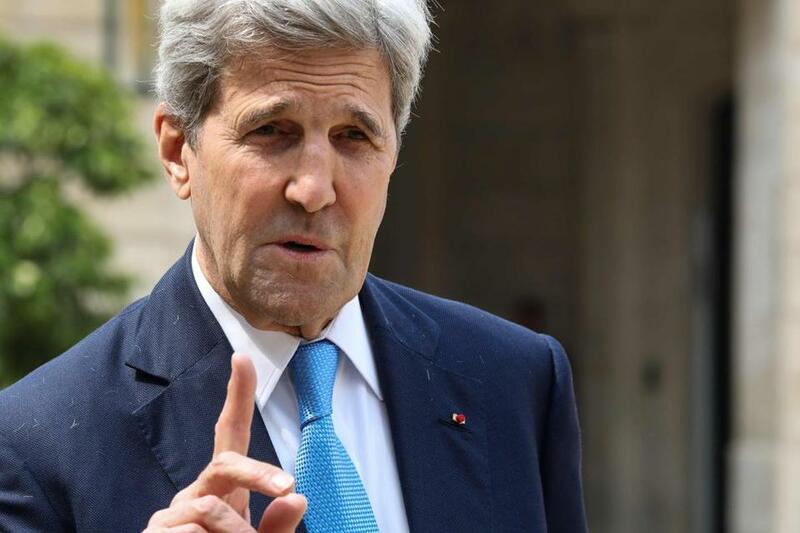 He diminishes alliances we built to safeguard an economic and strategic force that has allowed millions of people to live in freedom,” Kerry continued. German Chancellor Angela Merkel also responded Wednesday to Trump’s remarks, offering Trump something of a history lesson. ‘‘I’ve experienced myself a part of Germany controlled by the Soviet Union and I’m very happy today that we are united in freedom as the Federal Republic of Germany and can thus say that we can determine our own policies and make our own decisions and that’s very good,’’ she said. Material from the Associated Press was used in this report. Christina Prignano can be reached at christina.prignano@globe.com. Follow her on Twitter @cprignano.